Light and easy to use. 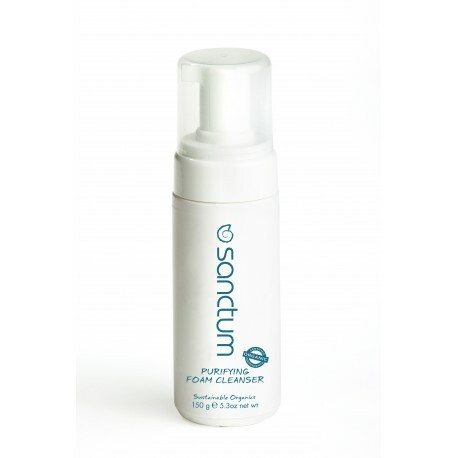 Cleanse, purify and tone your face without stripping the skin of it's natural oils. Skin is left feeling clean and fresh.